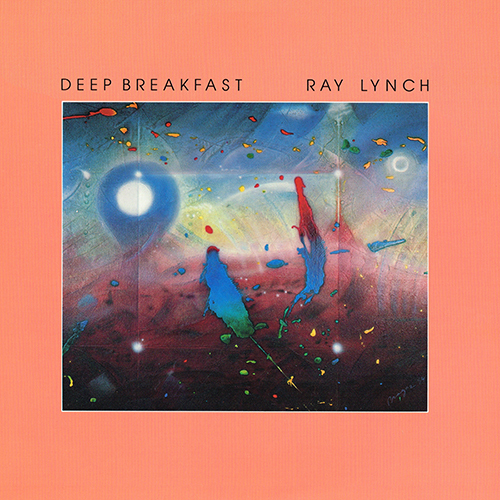 Ray Lynch's synthesizer playing sometimes approximates keyboard instruments and sometimes sounds like individually plucked strings on electrified string instruments, but always has a deeply textured melodic structure and a buoyant rhythmic underpinning. Isolated notes in series and patterns make a pointillistic mosaic of sound that alternately soothes and stimulates. No wonder this is one of the best-selling new-age albums of all time. Though he's one of the most influential artists in "new age pop" and adult alternative circles, Lynch has extensive formal music training. Inspired by Andres Segovia's classical guitar recordings, Lynch studied the instrument in Barcelona, Spain, in the early '60s. He later attended the University of Texas as a composition student. Toward the end of the decade, Lynch moved to New York and became a fixture in the city's "early music" scene as a lutenist with Renaissance Quartette. A period of personal and spiritual crisis, however, led him to retreat from his career in conventional classical music. He moved to California, spent some time investigating various spiritual traditions and philosophies, and started experimenting with electronic music. His 1983 debut album, The Sky of Mind, artfully meshed his early classical music leanings with spatial, synthesized orchestrations and became an underground success with virtually no promotional support. Two years later, he released his most famous album, Deep Breakfast. While much of the album continued in a neo-classical vein (with some lyrical duets for viola and keyboards, among other things), Lynch's catchy tune, "Celestial Soda Pop," became a hit in the newly emerging WAVE radio formats. The album was one of the first new age releases to sell over 500,000 copies. While Lynch's later albums have their moments, his increasingly pop-oriented style lost the expressive intensity of his earlier work. Though, many listeners were attracted to his vibrant electronic textures and heartrending melodies.